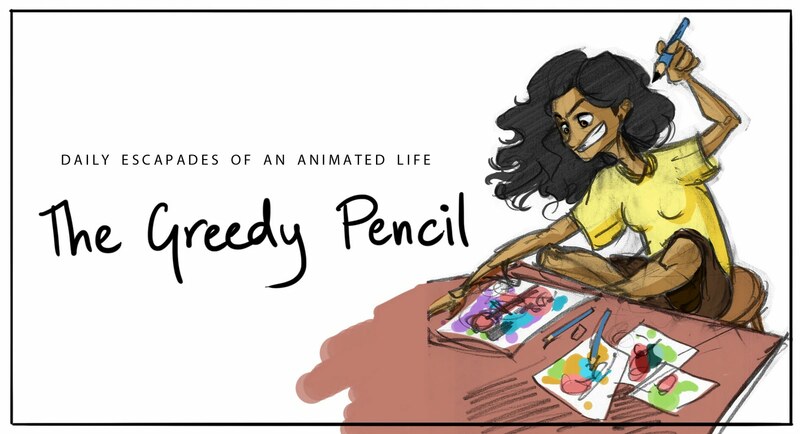 THE GREEDY PENCIL: First Animatic! So here's the first animatic!! The dialogues are missing. Anywho, this whole process took 1 week, and now I'm working my way into color scripts.